The unit packs duly collated Automated & put in to In-feed Line Conveyor. The sealing shall be WEB SEALER suitable for above product. The Sealing Head shall be of OUR design and shall be manufactured to the latest Specification. It shall consist of a highly efficient Constantly heated and Thermostatically controlled Sealing and Pressure Beam assembly, for providing strong perfect and neat sealing under continuous operation. 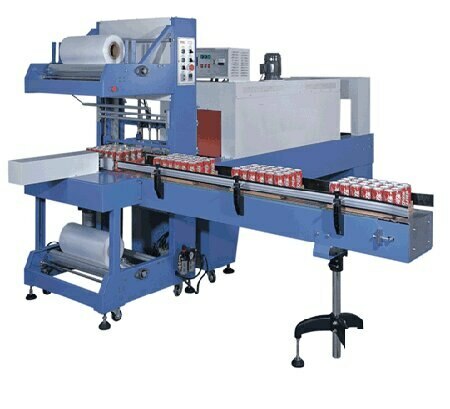 This high speed sealing operation shall be supported by Positive Unwinding system for Film Roll to ensure correct amount of tension free film available for each pack and prevent wastage by controlling consumption of excess film.